For an artist as creative as Björk, finding the essence of her sound meant pushing farther out than ever before. 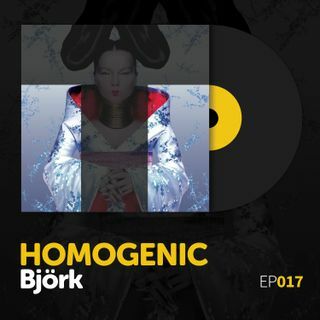 Ideas, sounds, and approaches that seemed at odds added up to something greater on "Homogenic". The result was vast, nuanced “emotional landscapes” unlike anything we’ve ever experienced … do yourself a favor and walk around them with us. We dare you.